With the ON Cloud Running Shoes the miles will fly by thanks to a lightweight design packed with modern tech for the serious runner on the go. 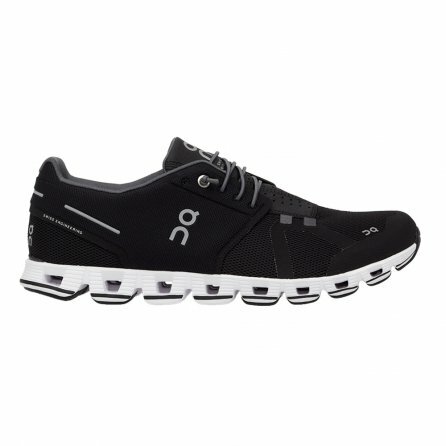 To start, these shoes are made with a mesh upper that helps improve airflow and keep your shoe light. The Cloud-Tec® padding on the bottom helps limit road impact and give you an added spring in your step – it’ll feel like you’re running on clouds. 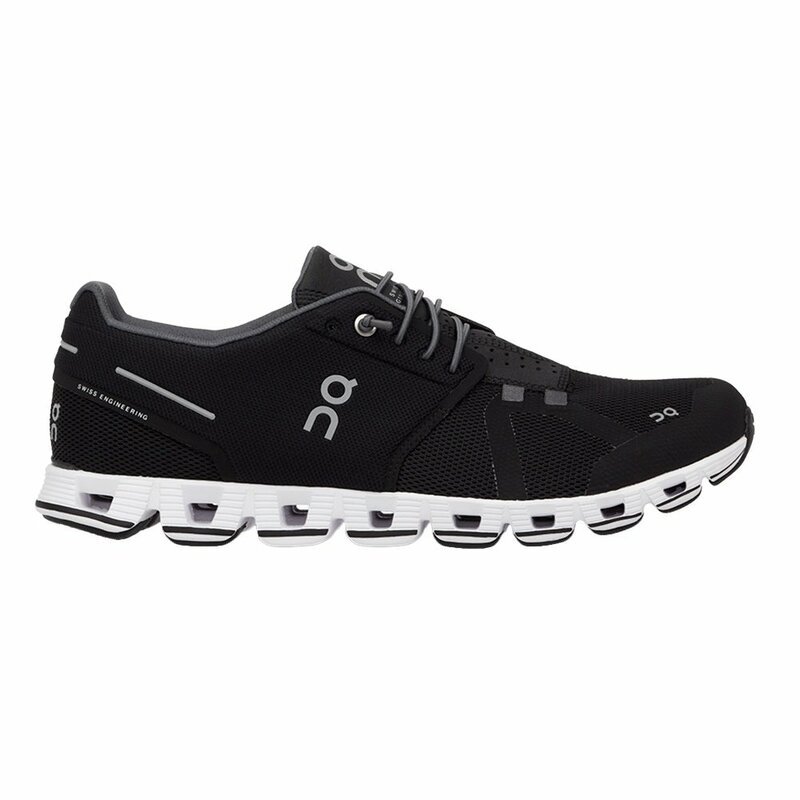 As for support, the ON Cloud Running Shoes also have shaft enforcement and a flexible heel that cradles your feet for added comfort.